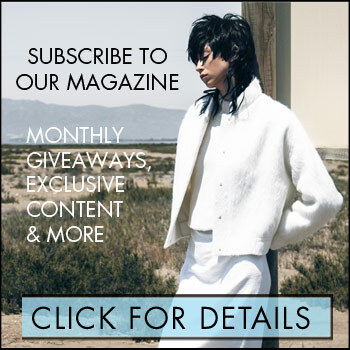 When it comes to belts, aim to be extra! Belts should hold their own as the finishing touch to any look and in some cases (like the picks below), they might even steal the style show. 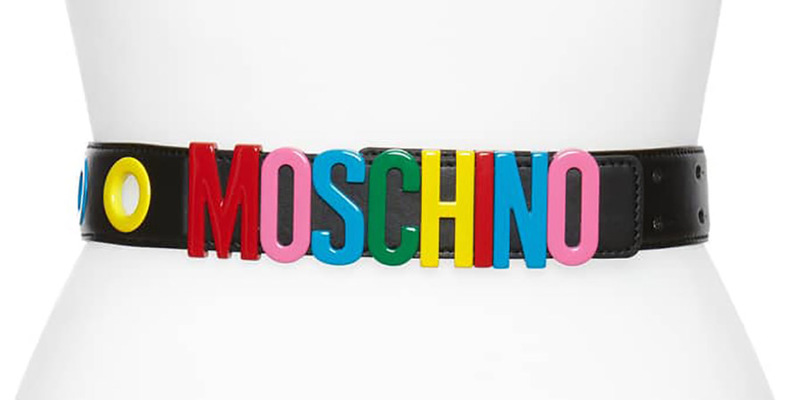 MOSCHINO Logo Plaque & Grommet Belt, $548: Somewhere over the rainbow is this colourfully branded belt. 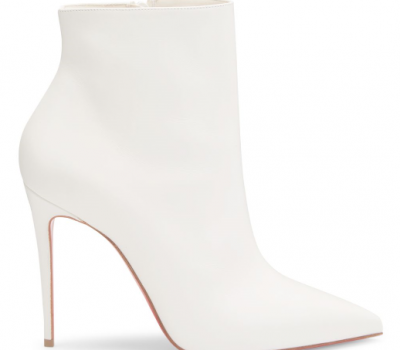 The glossy, logo letters have a patent-like effect that really pops and is certainly outfit making. Web elastic belt with torchon Double G buckle, $535: The Gucci signature green and red stripe band finished with the double G emblem, makes this belt a must-have for everyone in the Gucci Gang. Wear this over-top of a flowy, printed dress as a fool-proof way to pattern mix and cinch the waist. 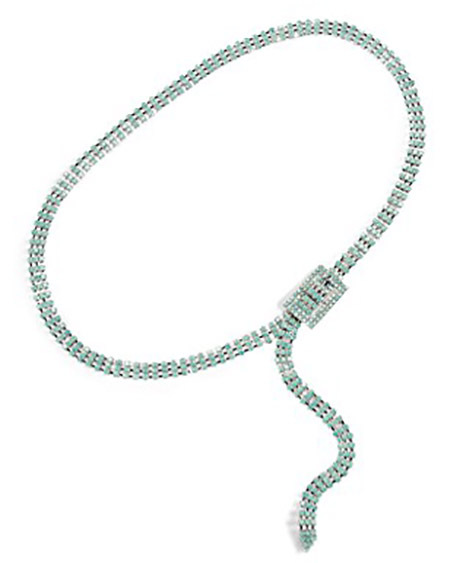 B-Low The Belt Baby Farah Opal Belt $167: A take on the chain belt, these metal links are finished with pretty minty green stones—the ultimate bejeweled accessory. Tuck a classic white tee into your favourite pair of jeans and slide it through the belt loops for a touch of fancy. Belt with Saint Laurent Texan Heart Buckle in Smooth Leather, $581: This belt exudes country glamour! The heart-shaped metal buckle is enough to make us yee-haw all the way from the rodeo to Rodeo…Drive that is. 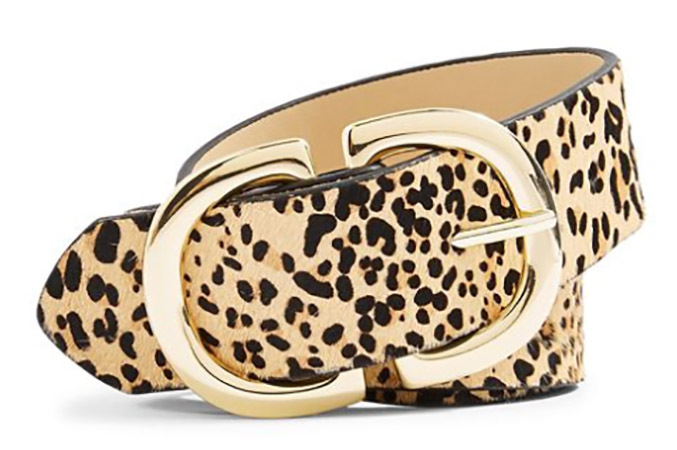 TOPSHOP Leopard Leather Belt $45: Leopard as a neutral means no belt collection is complete without some spots. This leather belt with goldtone hardware does just the trick.